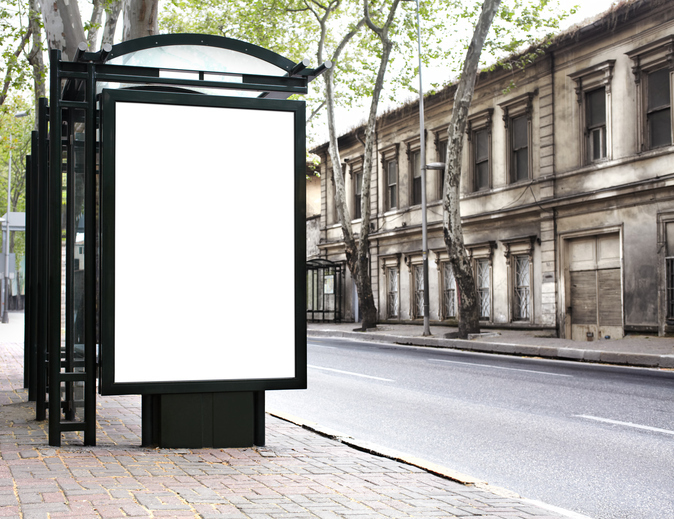 According to the Cornell study, the billboard effect is a marketing and advertising benefit that is afforded to hotels that are listed on OTA’s (Online Travel Agencies) like booking.com or Expedia. That benefit involves an increase not just in direct bookings but also a boost in searches for the hotel online. In order to quantify the billboard effect the experiment studied a number of properties operated by JHM hotels that are listed on Expedia. Research showed that hotels listed on Expedia saw a substantial increase in direct bookings through the hotels own distribution channels. From this it was concluded that guests who find a preferred hotel on an OTA will then take the time to visit the website directly to gather more detailed information. OTA’s make huge advertising investments to bolster and ensure their continued success. While smaller hotels can’t afford this kind of expense, through their listings on these channels, they can stand on the shoulders of these giants to announce their own business and indirectly benefit from OTA’s online visibility. In the study mentioned at the outset, it was found that direct bookings increased between 7.5 and 26% when listed on Expedia – a significant incremental boost in reservations. Why Does My Website Matter? The main reasons a consumer will take the time to directly visit the hotels website is to garner more specific information, to compare the hotel rates against the OTA’s and to look at more detailed photos of the property. Because of this the value of a hotels website is incontrovertible and any investment made here will almost certainly be recouped in revenue collected through direct bookings.